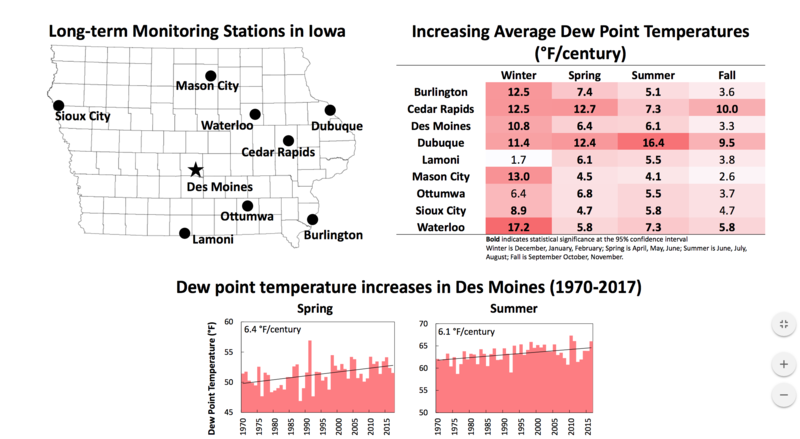 Iowa Environmental Focus, a product of the Center for Global and Regional Environmental Research (CGRER), is a non-profit source for Iowa-specific news, analysis, research, and commentary on the environment. It covers a range of topics including air and water quality, climate change, extreme weather, sustainable communities and green energy. As part of this project, CGRER is partnering with Iowa radio stations to air a weekly radio segment, also called Iowa Environmental Focus. 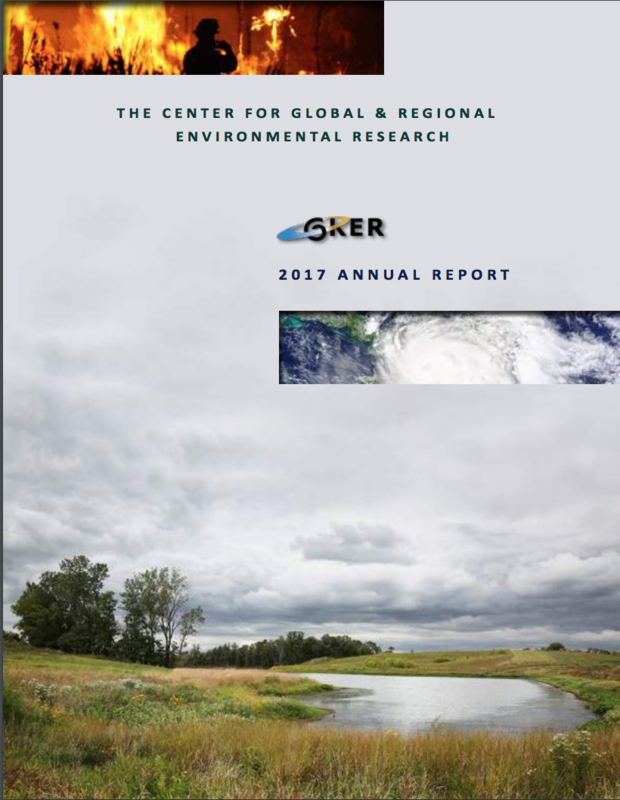 CGRER, a state-funded institute headquartered at the University of Iowa, is devoted to bettering our environment by promoting interdisciplinary research on the many aspects of global environmental change. It awards seed grants, fosters interdisciplinary courses, provides state-of-the-art research facilities, and holds seminars and symposia. 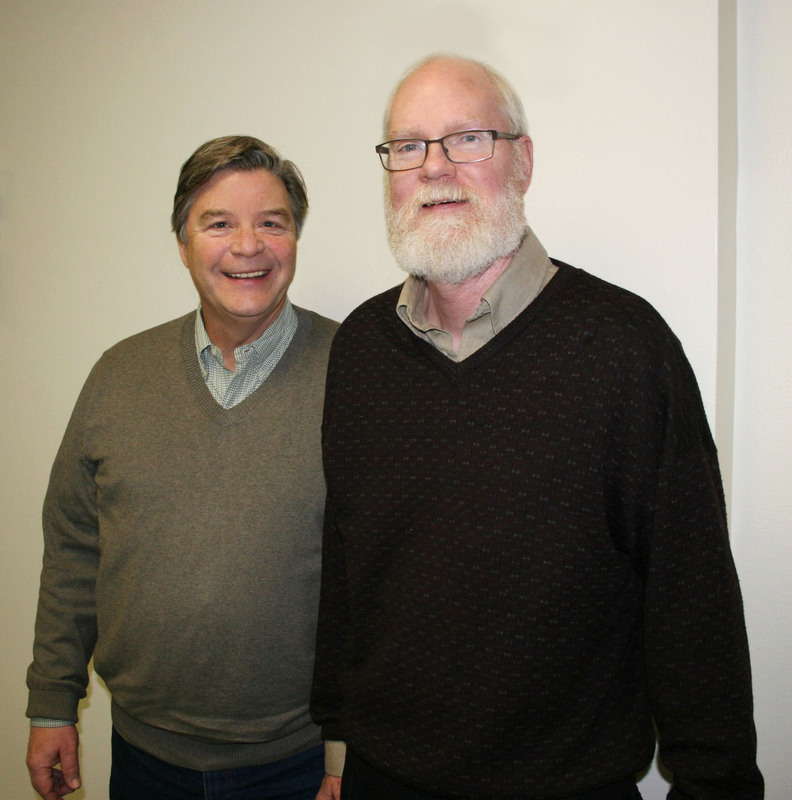 CGRER was founded in 1990 by UI engineering professors Greg Carmichael and Jerry Schnoor. Greg Carmichael: Greg is the co-director and co-founder of CGRER. He holds degrees from Iowa State University (B.S. ’74) and the University of Kentucky (M.S. ’75; Ph.D. ’79). He joined the University of Iowa faculty in 1978 and is currently the Karl Kammermeyer Professor of Chemical and Biochemical Engineering. He teaches chemical and biochemical engineering as well as applied mathematical and computational sciences. His specific research interests include air quality and atmospheric chemistry modeling, data assimilation, and chemical weather forecasting. Jerry Schnoor: Jerry is the co-director and co-founder of CGRER. He holds degrees from Iowa State University (B.S. ’72) and the University of Texas-Austin (M.S. ’74; Ph.D. ’75). He joined the University of Iowa faculty in 1977 and currently holds the Allen S. Henry Chair in Engineering. He teaches civil and environmental engineering as well as occupational and environmental health. His specific fields of knowledge include water quality modeling, aquatic chemistry, and climate change. For more information, visit CGRER on Facebook, Twitter, Google+, and YouTube. Joe Bolkcom: Joe is the Outreach and Community Education Director for CGRER and the Iowa Flood Center. He earned a bachelor’s degree from Saint Ambrose University and a master’s in Public Affairs from the University of Iowa. In addition to his responsibilities at CGRER and the Iowa Flood Center, he is serving his fourth term in the Iowa Senate. Jenna Ladd: Jenna serves as a media specialist for CGRER while also working toward an MA in Rehabilitation and Mental Health Counseling. Her CGRER responsibilities include providing blog content, writing radio scripts and generating multimedia coverage of events. She also helped to create CGRER’s new podcast, EnvIowa. Upon graduation, she hopes to integrate climate change action with mental healthcare through the utilization of horticulture and outdoor therapy techniques. Jake Slobe: Jake serves as a media specialist for CGRER while working towards a BA in Journalism and Mass Communication as well as a Certificate in Sustainability. Prior to working at CGRER, he has written for the Communique, the Daily Iowan, and Iowa Journalist. After graduation, he plans to pursue a career in science journalism, specializing in environmental science and how poor and marginalized communities often bear the brunt of environmental pollution. Betsy Stone: Betsy is an assistant professor of chemistry. She holds degrees from Grinnell College (B.A. ’05) and the University of Wisconsin-Madison (Ph.D. ’09). Her research interests include human exposures to particulate matter in the atmosphere using chromatography and mass spectrometry. Betsy is also the voice of the Iowa Environmental Focus – On The Radio segments. Is there more information available about the new ruling regarding manure spills and the limitations of the law? Here are a couple of links I found but I don’t know how much is available in regard to the limitations of the law.